Preparing for the Arrival of your Pup – furevery – A powerful new app furevery dog parent, furevery dog and furevery dog business. We connect hands with paws. Bringing a new canine companion into your home is a big deal! There’s a lot to remember which can be overwhelming, this why we’ve created a list of ways to prepare for your pups arrival! What’s better than a new dog in the house? A healthy one! Search for a local vet to ensure your pup is receiving all of the necessary vaccines and check-ups. Sometimes things don’t always go according to plan, so it is also important to note any 24 hour emergency animal hospitals nearby. PS. 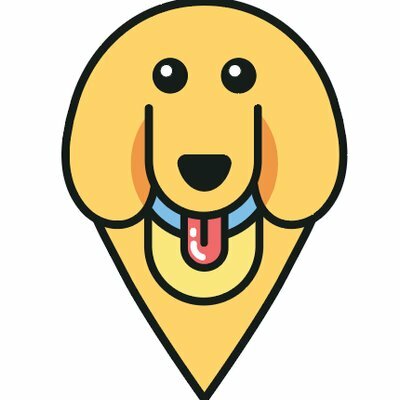 By using Furevery you can search for vets and animal hospitals within your area! Making sure any shoes or other materials are up high or in a room not accessible to your pup! By staying away from these ingredients it’ll benefit your dogs short and long term health! It is important not to overwhelm your pup upon arrival to their new home. Introduce them to only family within the household within the first couple days, and gradually more people with time. You can create a welcoming environment by purchasing toys for your pup to play with, as well as a leash and collar. Your new friend may be sleepy the first week within their new home, so a nice comfy bed is also recommended! If you are adopting from a shelter, it can be hard to keep track of your dog’s previous vet records. It’s important to try to obtain any information from the people you are adopting from to find out what vaccines your pup has already received. When you have received the records, it’s a good idea to keep them in a folder or safe place to ensure you won’t lose them! The last thing to remember before bringing your new friend home, is to open your heart to the love and happiness a dog brings! Get ready for endless love and unlimited cuddles! Alexis is the Marketing Coordinator at Furevery, where she helps dog parents raise happy, healthy dogs. When she’s not writing or creating creative content for Furevery, you can find her at the gym or relaxing drinking a glass of wine!